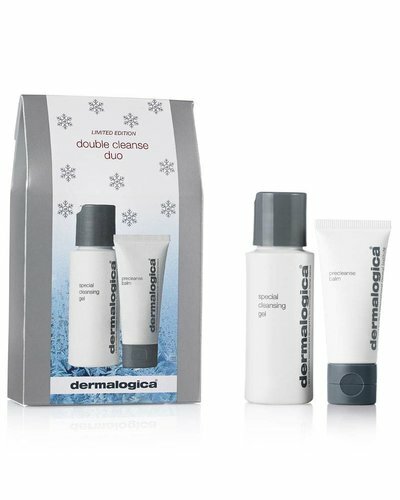 You want to surprise someone with a nice and original gift or skin care set? Here you'll will find our exclusive gifts, fun to give, nice to get. Success guaranteed! 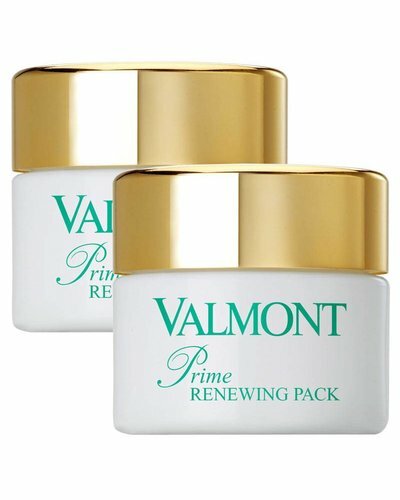 Instant renewing & refreshing rebalancing mask. 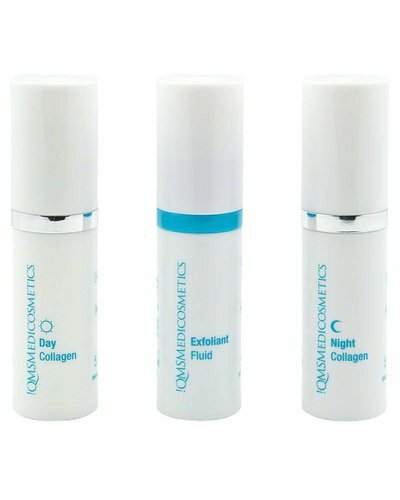 Advanced 3-piece anti-aging facial care system. Do you want radiant, even skin? Especially for 30+ skin. Do you have a normal skin type? 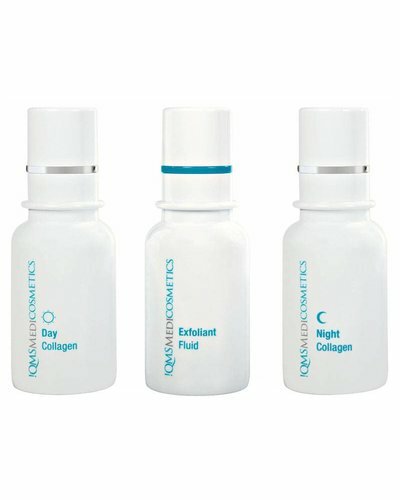 This set will let your skin glow. 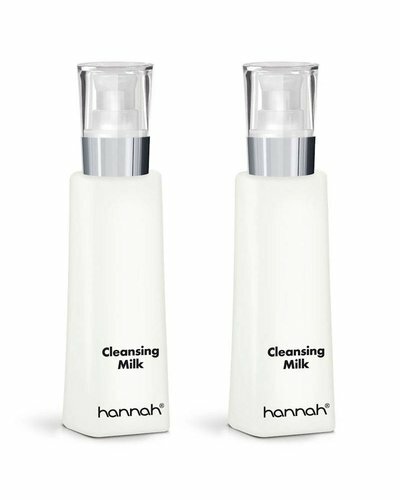 A pH-neutral, hydrophilic cleansing milk. A deeper clean than cleansing alone. 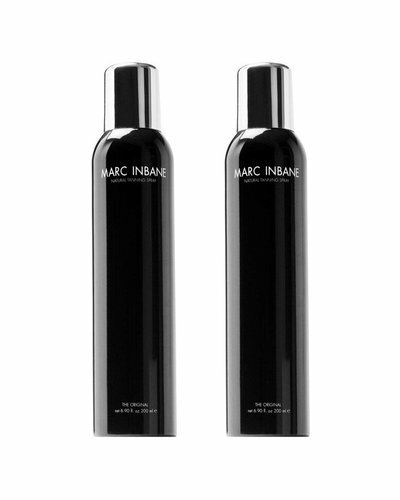 A pH-neutral and refreshing cleansing for your skin. 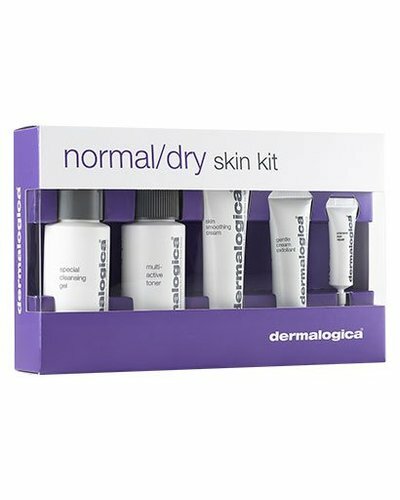 This kit for normal/dry skin contains a complete product regimen to help replenish hydration levels and relieve areas of dryness for balanced skin. 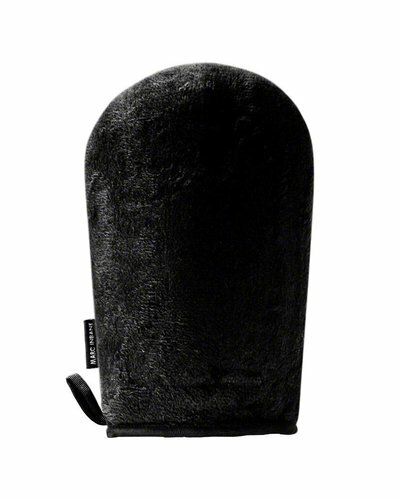 Care set for all skin conditions.